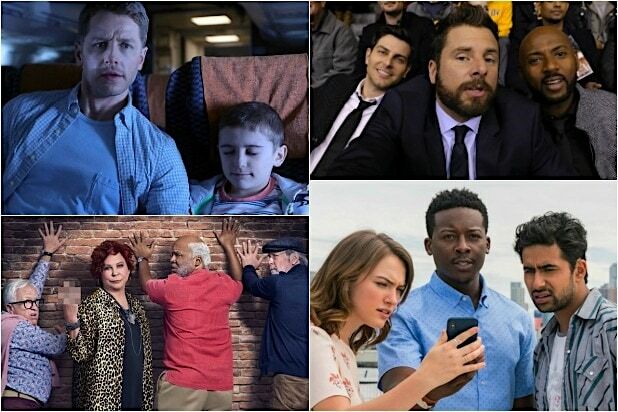 The CW renewed a bunch of shows on Thursday — the low-rated freshman series “All American” was not among them. So where does that one stand? May’s upfronts period is when television networks unveil their fall TV lineups to advertisers. They’ll need a decision by then. Elaborating on the show’s potential future, Pedowitz said the yet-to-air Episode 15 is “some of the best TV you will ever see.” Season 1 got a 16-episode order, and all will air, he promised. “All American” heads to Netflix at the end of March — and that move could save the show if it is well-received by subscribers. 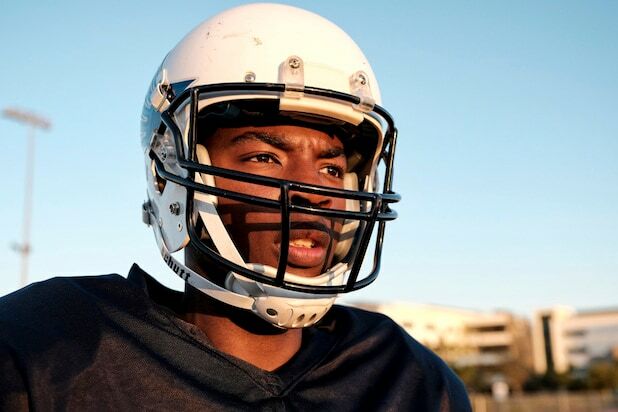 “All American” is loosely based on the life of former NFL player Spencer Paysinger. The series has generally garnered good reviews from critics.